Our free buy-to-let profit calculator has had a facelift. Get easy to read headline figures and easier actions for saving, sharing and downloading your results. 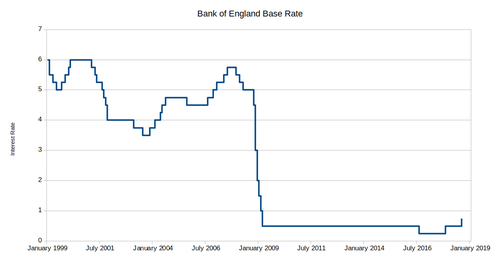 The Bank of England increases the base rate by 0.25% to 0.75% - what effect will this have on your buy-to-let profit?